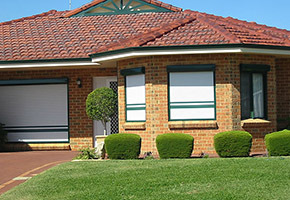 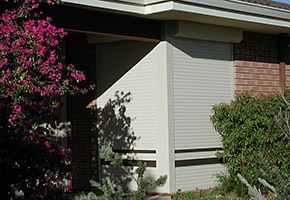 Security roller shutters are an effective and affordable way to give your home the lifestyle and comfort you want and the security and privacy you need. 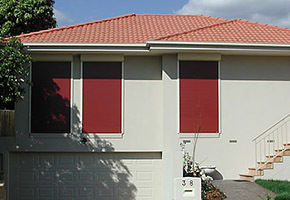 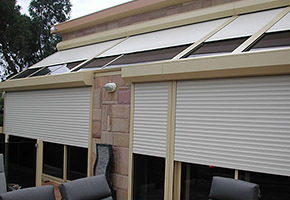 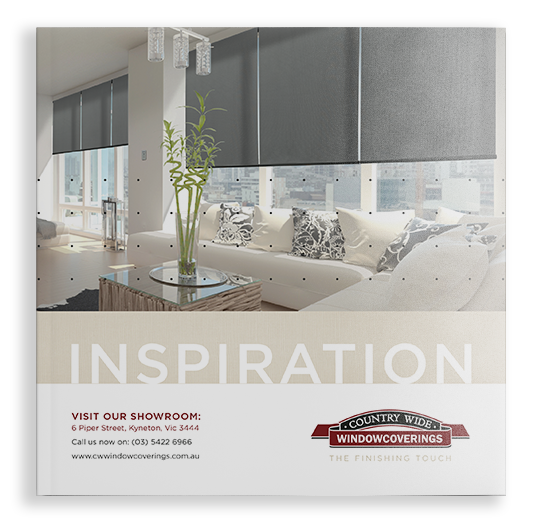 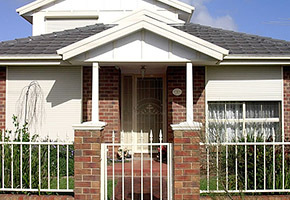 Imagine experiencing cooler summers and warmer winters; then add the year round protection against intruders; noise, wind, harsh sunlight and flying debris and ash in bushfire prone areas. 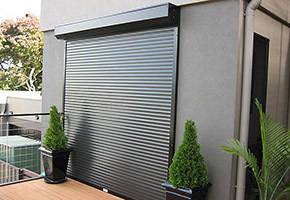 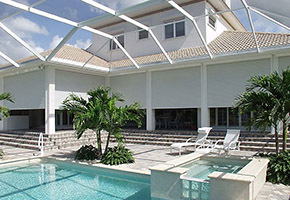 Roller shutters are sleek and unobtrusive in design and give you total control over your environment as they are operated from the inside of your home promoting safety and convenience.